Product #20794 | SKU DUA0577 | 0.0 (no ratings yet) Thanks for your rating! Use with the DPA 4088 miniature headworn and lavalier microphone. 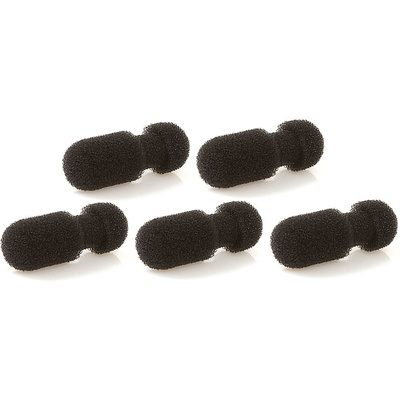 The DPA Microphones DUA0577 Windscreens are sold in a set of 5, and are intended for use with the DPA 4088 miniature headworn and lavalier microphone.